Tomorrow’s the day! Even though it may be cold and grey outside, inside it will be cozy and bright. My studio is almost ready, and Tom (TJ) Krueger will soon be setting his stuff up. North on Hillside Rd., (about 2 miles from Luxemburg or Casco), 3rd house on the right. 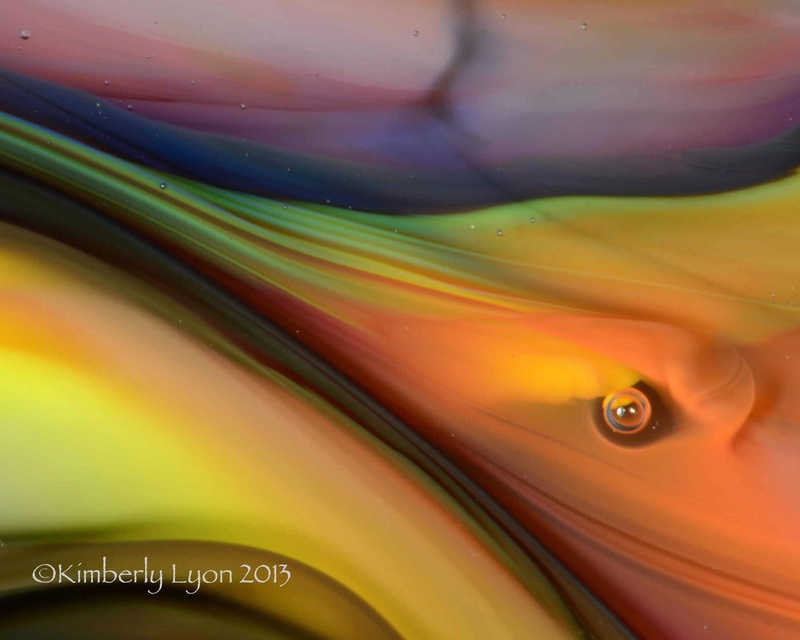 This entry was posted on October 2, 2014 by Kimberly Lyon. It was filed under abstract, art, fused glass, glass, light, macro photography, mixed media, photography and was tagged with abstract, aluminum, Ceramics, circles, close-up, fused, glass, images, kiln-worked, macro, macro photographs, Macro photography, melted, mixed media, painting, photography, pottery, print, surreal, wood.